What exactly is a good pump? Just put it's a pump that extracts water from the well itself and out of the faucets in your home. The most popular type of good pumps is submersible pumps. 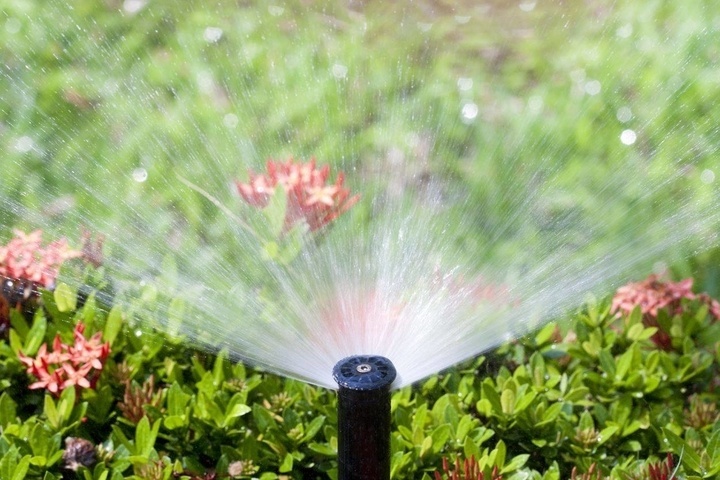 These last up to 10 years but lately with moderate water usage they can last up to 15 years. This is great for short-term home ownership or just in general as it's not a constant replacement. The life of a suitable pump is essential especially since it's not the cheapest replacement. 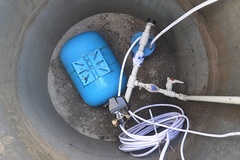 The cost of a new well pump can range between $800 to $2,000+. The cost difference is in the depth of the well. The deeper it is, the more expensive it gets. A shallow pump replacement will cost around $1,000, for example. Pumps vary for the depth of your well as well. A shorter well that reaches about 110 feet will use a deep well jet pump. Deeper ones that reach nearly 400 feet will have the submersible pumps. Bigger wells are meant for bigger houses that house multiple people. So a family of four or five would benefit from a deeper well whereas a smaller home where one or two people live would be fine with a shorter well. 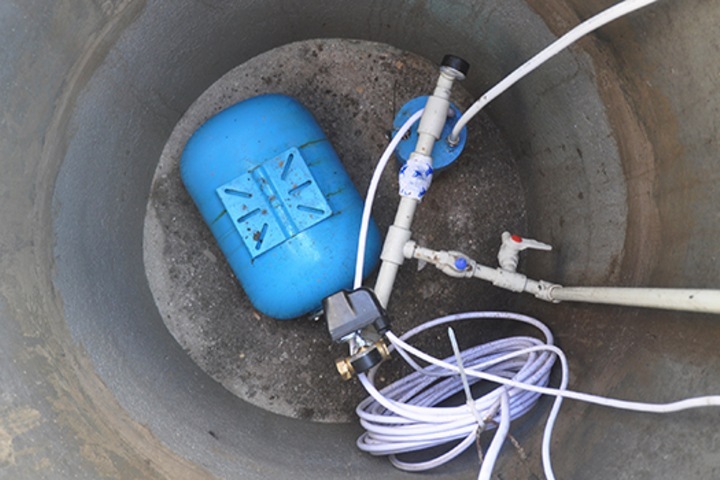 Choosing the right pump is very important in making sure you get the most out of your well. 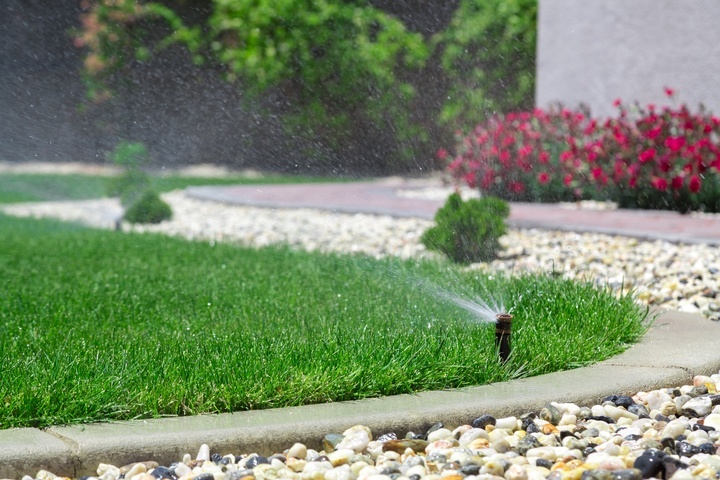 The lifeline of a new and properly functioning well pump can last a very long time and keep you without a water bill from here on out! Nick's Fix It can help you get the right well pump for your home. Contact us today!